So Australia is a huge country, vast wilderness areas with huge cosmopolitan cities, rainforest, ocean wonderlands and red earth. How can anyone possibly organise a trip to Australia for a short holiday of 3 weeks or less? Well, firstly consider your priorities. Are you a City lover after cuisine, fine dining and beach visits? Or are you a nature lover with a passion for hiking and camping outdoors? Or like many, are you after a more rounded trip with a bit of everything included? To do this in Australia can take a lot of travelling. By coach it can often take 24-36 hours between major cities and towns so many people opt for internal flights. And the top, the bottom, centre and the east and west coasts can be very different in terms of environment and beauty when travelling. My top 10 is probably going to be a little different from a normal top 10 of Australia. 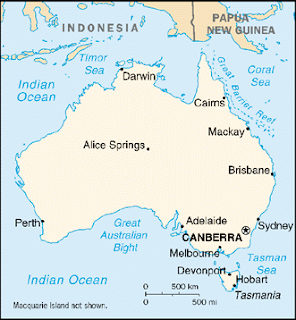 I am going to give you a top 10 for different sections of the Australian map. Take a trip out from Sydney Centre (50 minute drive) to the beautiful Blue Mountains World Heritage Site. Don your walking shoes for a hike through nature, under waterfalls and much more. A perfect day trip out from Sydney. While in Sydney, a visit to this most pristine and vibrant city would be amiss if you did not see the iconic Sydney Opera house and bridge. If you are there for a few days you could take in a ballet or an opera and experience the interior of this magnificent structure. 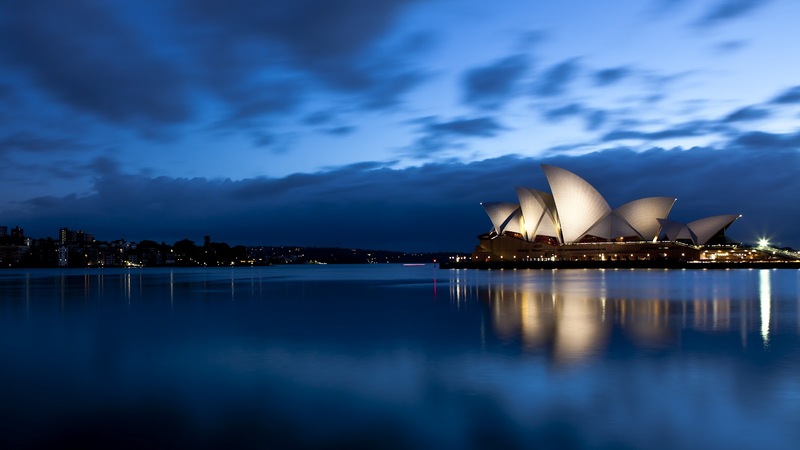 A walk around the Opera House will bring you to the Botanic Gardens. Take a bottle of wine, a picnic blanket and have your lunch by the water, a very relaxing afternoon. And for those animal lovers out there, Sydney's Zoo has probably one of the best views a zoo could ever have. Even worth the visit for the photo opportunities. Take a ferry from the harbour and pop over to the zoo on the other side of the water. Other opportunities for fine dining surround the harbour, but I highly recommend a walk around Circular Quay to The Rocks which is the old quarter of Sydney. More bohemian, artistic and relaxed. A lovely place to do some shopping in the opal shops and art galleries. Climb the Sydney Harbour Bridge for a view to remember. And if you are feeling even more adventurous, take a trip on a seaplane over the stunning Sydney skyline. (see tourist information in Sydney for further information as more than one operator does this flight - you can also combine it with a flight to Doyles Point and enjoy shopping, seafood-dining by the water and more). Bondi is a major beach known the world over and I must mention it here. It is not my favourite beach but it is well known, so go watch some surfers at Bondi. My last port of call would be a drag show one evening in Sydney, a night of fun, laughter and singing. A night out in Melbourne if you have time, should include an experience of watching Aussie football at the MCG stadium. The view from the stadium of the City skyline is stunning and it is a fun night out for all the family. Take a walk down to the Crown Entertainment Complex on the South Bank of the Yarra River in Melbourne. See the dancing rainbow fountains come alive at night and the creative artwork dotted along the bank. Enjoy a night in the Casino or dine the night away in one of many restaurants overlooking the Yarra River. A perfect foodies' paradise. 4. MELBOURNE: Beaches and relaxation. Head east out of the city to the Mornington Peninsula, where calm waters and golden sand beaches will entice your senses and give you the opportunity for a great wind down after a long flight. Take a trip to St Kilda, relax on the beach, enjoy live music or take a ride on one of the many rides at Luna Park. Take a drive down the Great Ocean Road, stay overnight in a camping lodge or tent, take a short Aussie road trip. 5. MELBOURNE : Day Trip to The Dandenongs Rainforest. A must see is the William Ricketts Sanctuary, an artistic interpretation through the trees of tribal history. Olinda village is a lovely relaxed village, one of the highest villages in the Dandenong Ranges, great for shopping, for souvenirs and a spot of lunch. Take a trip on a steam train through the forest. 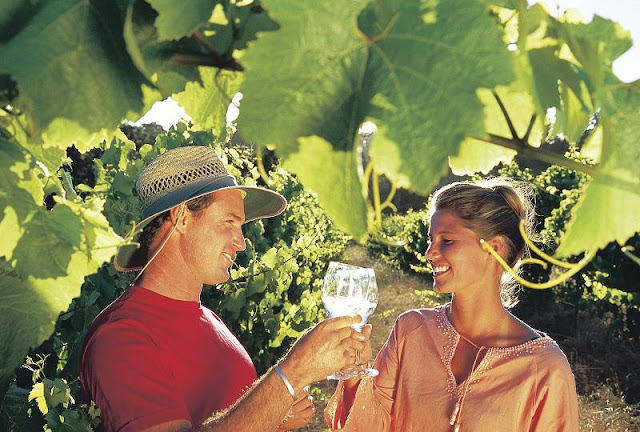 Enjoy a wine tour departing daily from Melbourne city to explore the wine of the beautiful Yarra Valley. 7. MELBOURNE: Day trip to see the PENGUIN PARADE on Phillip Island. Organise a day trip to Phillip Island so that you can see the fantastic sight of penguins waddling up the beach at dusk. (attribution unknown but happy to add or remove). Take a short flight from Melbourne to Tasmania. Stay in Hobart City and eat fish and chips by the water. Breathe in the cleanest air I have had the pleasure to breathe in a city. 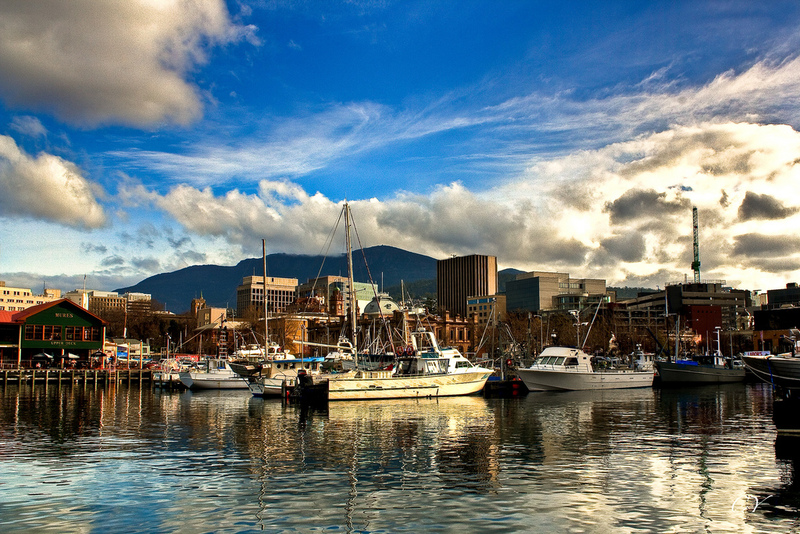 Hobart is a very relaxed and clean city. Great for relaxing. Take a drive up to Mount Wellington for an outstanding view of Hobart City and the surroundings - check weather and wear something warm. Take a day trip to Port Arthur. 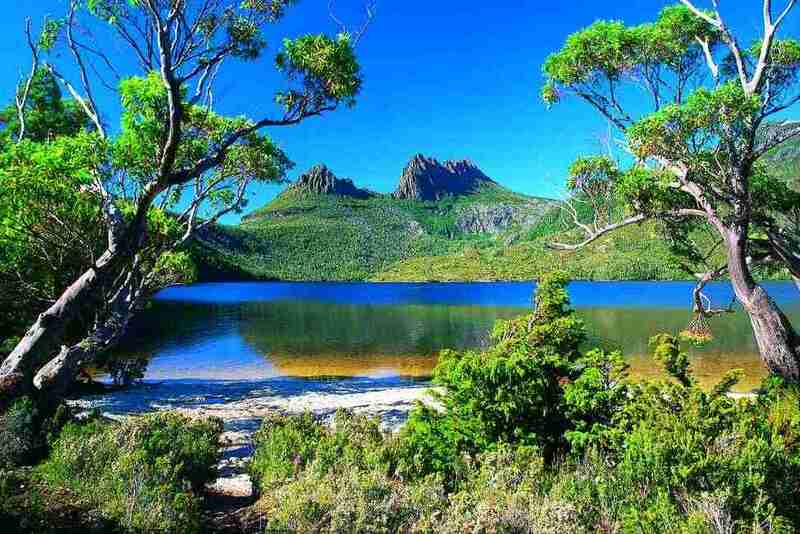 Take a tour of Cradle Mountain and enjoy a walk to the stunning Wineglass Bay. 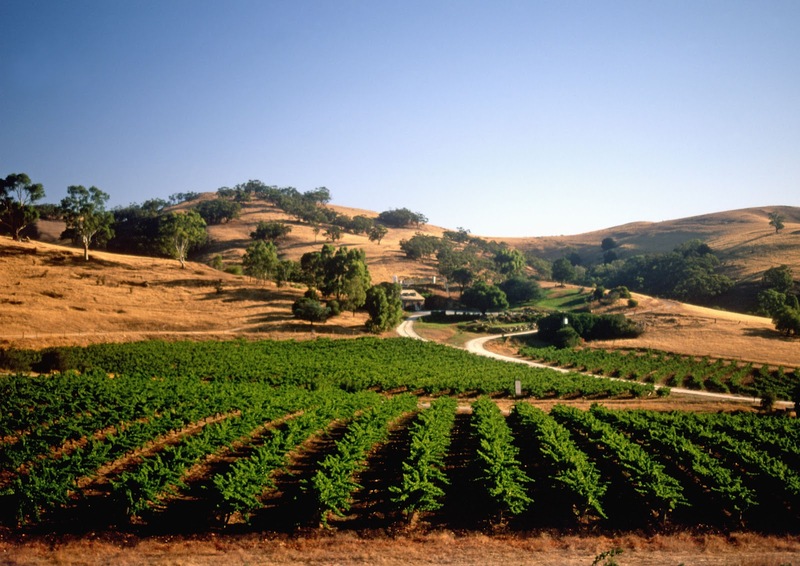 Food and wine tours, take in some of Southern Australia's finest wine estates and sample sumptuous cuisine along the way. Aboriginal walking tours, museums and more can be found in Adelaide as well as just outside the region. Cruise on board a paddle wheeler down the Murray River. The Great Barrier Reef - stay in a cabin in the rainforest on the edge of one of the great wonders of the natural world The Great Barrier Reef. Snorkel, dive and explore the beauty that lies beneath the ocean. Chill out on deserted beaches. Cruise the rivers to spot crocodiles. 2. PORT DOUGLAS: Fine dining, relaxation, spa retreats and snail racing. Take some time to unwind in one of Port Douglas's fantastic spas. Take an indigenous tour through the rainforest. Sample cuisine from one of the many high class restaurants in Port Douglas. Go to a local bar and enjoy the pleasures of snail racing. From Cairns take a trip on the historic Kuranda scenic railway and explore Kuranda village. 4. 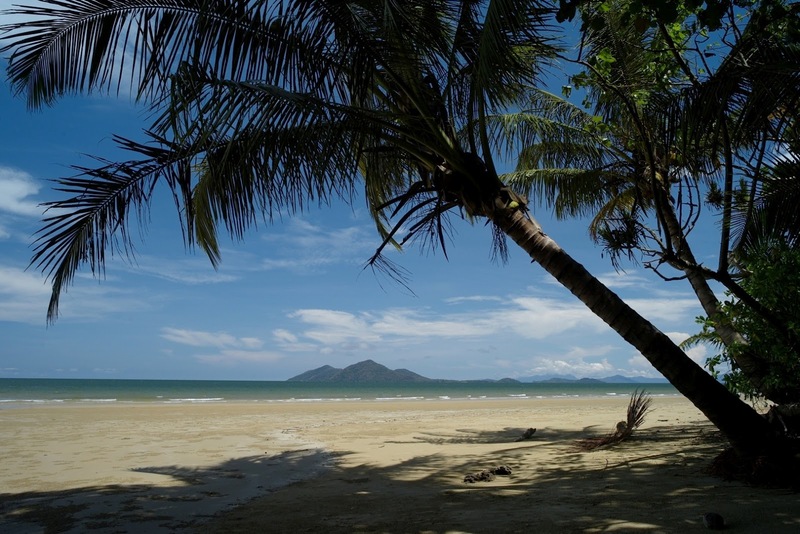 MISSION BEACH: Unspoilt tropical paradise of World Heritage rainforest. Sleep in cabins in the rainforest, listen to cain toads if the rain falls. 5. BRISBANE: Head out from the city to experience some of the world's largest sand islands. 6. BYRON BAY: Relax, unwind, enjoy the more hippy laid back lifestyle of Byron Bay, listen to live music, watch the surfers, dine out. Receive a beautiful massage in one of the many holistic centres in Byron Bay. Go on a spiritual retreat. Horse ride along the beach at sunset. 7. 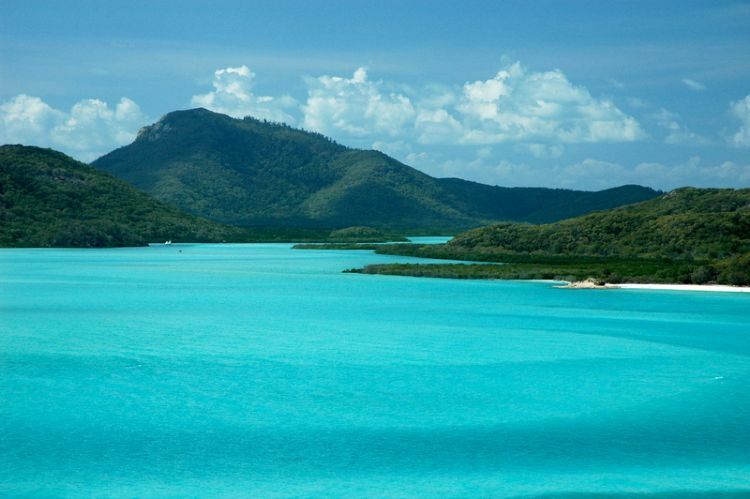 WHITSUNDAYS: White sands, turquoise water,secluded shores, paradise! 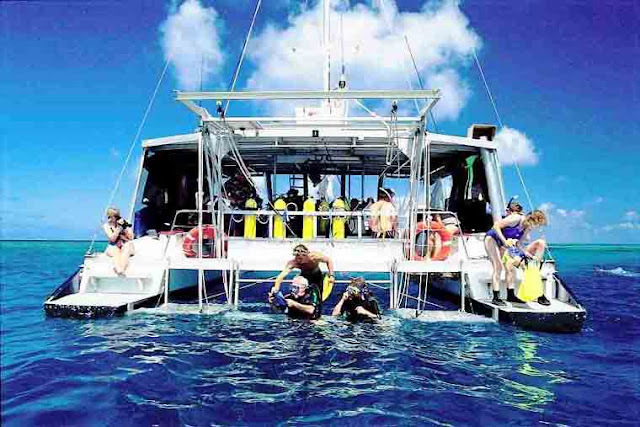 Scuba dive the beautiful island reefs. Learn all about Aboriginal history of the Ngaro people, traditional owners of the islands. Pamper yourself with a massage or beauty treatment. 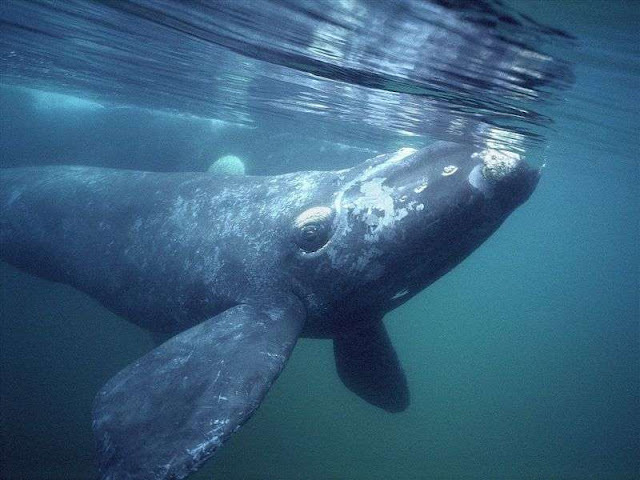 In the Winter go whale watching. 8. 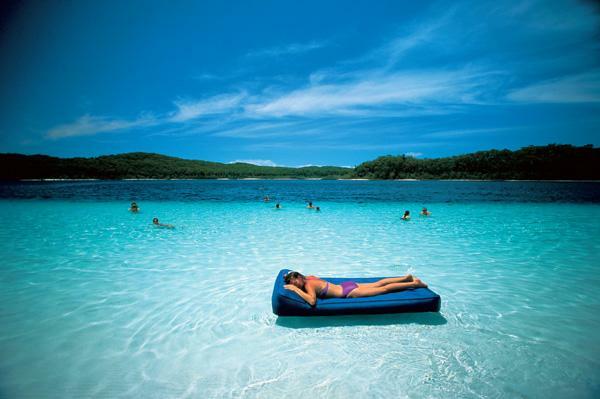 FRASER ISLAND: The largest sand island in the world, World Heritage site, 100 freshwater lakes, mile upon mile of secluded beaches, ship-wrecks and rainforest. 4-wheel drive across the sands. Go fishing at 75 mile beach. Swim in one of the many beautiful freshwater lakes. 9. 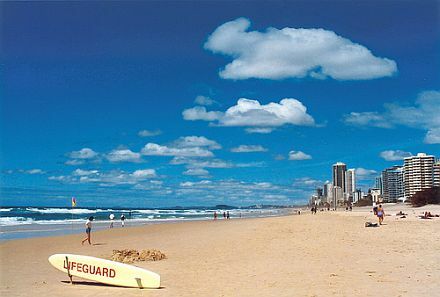 THE GOLD COAST: Surfers' paradise, party capital, centre for fun, play and holidays. Surf or enjoy watching the surfers at the main beach. Visit Mount Tamborine. Where there once was a volcano is now full of boutique wineries, award-winning restaurants, art galleries and much more. Visit Springbrook where on a warm day you can take a dip in Waringa pool, see the waterfalls, and in the evening witness the spectacular glow-worms sparkling at night. 10. COFFS HARBOUR: A relaxing place to come to at the end of an East coast tour. 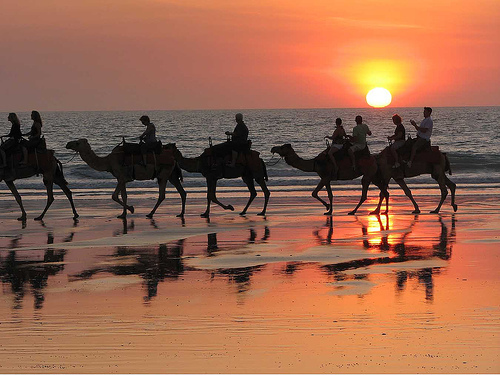 Camel ride along the beach. Botanic Gardens, tropical walks - enjoy the sensuous scent of the wide variety of tropical plants and trees. 2. 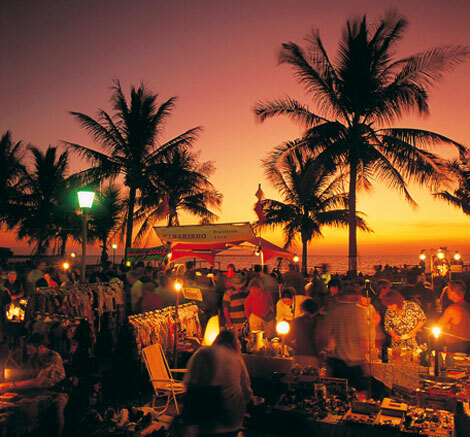 DARWIN : Laid back, Live music, shopping, starry skies. Mindl Beach Sunset Market - food, music, watch the sunset over the beach, take a seat, soak up the beautiful bohemian atmosphere of this fabulous night market. 3. DARWIN: KAKADU National Park - From Darwin take a tour to real Indiana Jones territory. Take a trip to Twin Falls or enjoy the outback for a 2-3 night tour, sleeping in a tent. Try different Australian delicacies including kangeroo meat. Enjoy the starry skies. Swim to Twin Falls and feel like Indiana Jones. Cruise the Yellow Water Billabong looking for crocodiles. 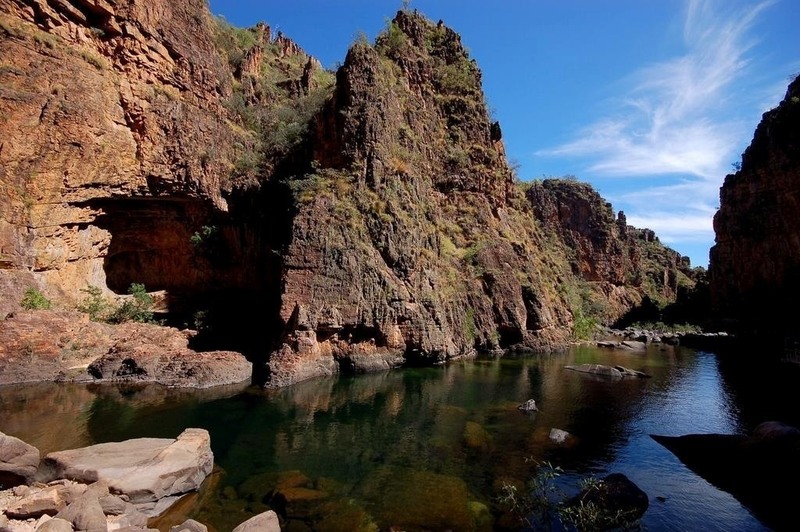 Enjoy a swim in the natural water hole Barramundi Gorge. 4. DARWIN : If you are there in AUGUST enjoy fabulous indigenous and other live music. Darwin Festival (18 days) - outdoor events, theatre, dance, comedy and cabaret. 5. ALICE SPRINGS : Take to the air. Take a hot air balloon ride over the red centre and Flinders range. 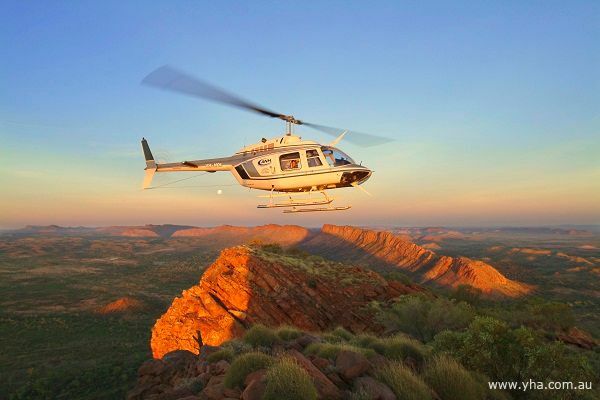 Take a helicopter ride over Kings Canyon. 6. ALICE SPRINGS: Fun for the family on an outback ranch. 7. ALICE SPRINGS: Enjoy the magical landscape of the Centre. Walk the Olgas, see the wildlife, explore this amazing landscape. 8. ALICE SPRINGS: See sacred landscape of the well-known site. 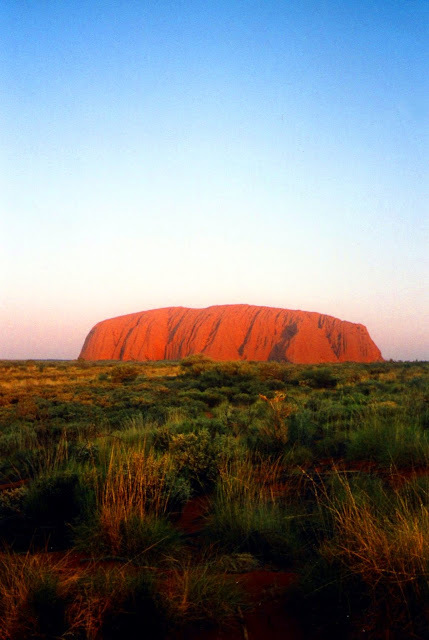 Walk around Uluru, feel the energy, explore this sacred centre. 9. ALICE SPRINGS: Starry Skies. For the brave - spend a night in a bivvy bag, sleep under the stars, tell stories around the camp fire and eat outback bread. The next day start early and watch the sun rise over Uluru. Or for those less brave enjoy a sunset dinner, sip sparkling wine while watching the sunset over Uluru. Explore one of the fantastic aboriginal art centres in Alice Springs. Shop for souvenirs, buy an authentic didgeridoo or work of art. 1. ALBANY: Sea, surf, great food, whale watching. Set sail on an ocean cruise to see the awe-inspiring whales. A trip to the Margaret River region needs to include a wine tour at the premium wineries and food -based attractions. Check out the large amount of local artisans of the Margaret River area and be prepared to buy beautiful creations. Visit the Wardan Aboriginal Cultural Centre for guided tours and demonstrations. 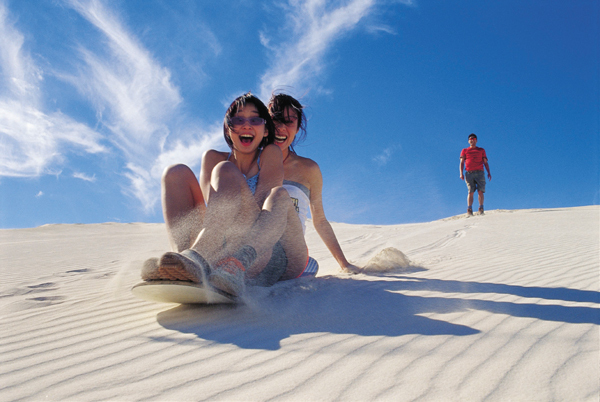 An hour North of Perth take 4WD tour to LANCELIN, home of adrenilin junkies and lots of play. Race up and down the sand dunes on sand boards or motorbikes. Visit Perth's cultural centre and brush up on your cultural knowledge. Take a day trip to charming York, a historic town. See the famous marsupials, the quokkas. Enjoy Freemantle's famous indoor market. A kaleidoscope of colourful local wares, food and souvenirs. 7. MONKEY MIA: Crystal clear waters and the beauty of dolphins. Experience the magical world of dolphins that come into the shoreline at Monkey Mia. Take a cruise on a luxury Catamaran searching for the mermaids of the sea (Dugongs) and if you are lucky you may see a tiger shark. Catch your own squid off one of the jetties. 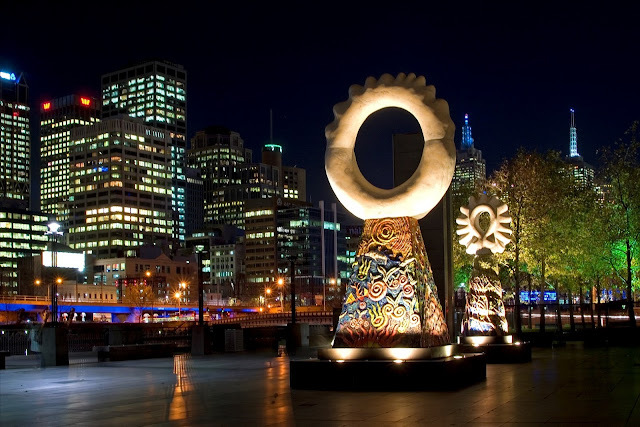 Take an aboriginal culture walk. 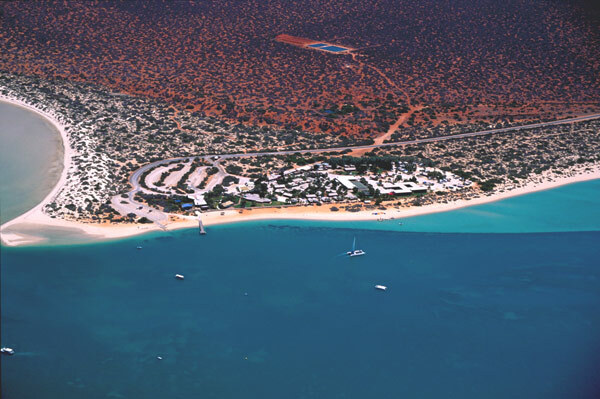 Explore deserted beaches of Shark Bay. Visit the world's only beach made entirely of seashells. 8. EXMOUTH: For a more secluded underwater paradise, instead of a trip to The Great Barrier Reef, snorkel Ningaloo Reef. 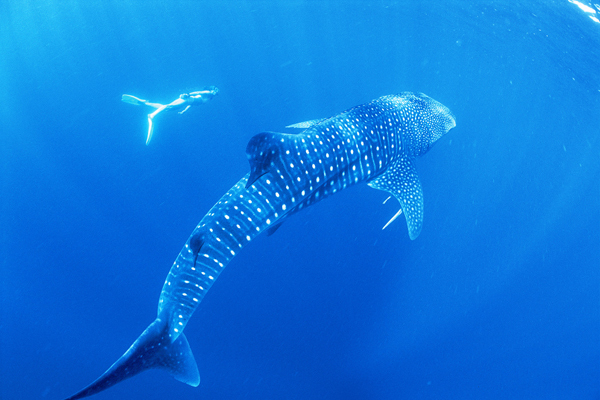 Snorkel the Ningaloo reef - see turtles, a myriad of colourful fish, rays and much more. Enjoy deserted beaches of crystal white sand. 9. Cervantes and Jurien Bay Region: Space age natural structures sure to make you gasp. 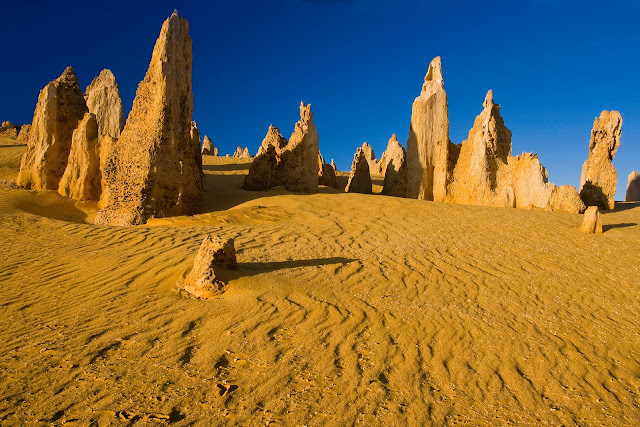 Visit The Pinnacles, the eerie magical natural limestone structures in this region. Walk through natural parks full of native Australian flora and fauna. 10. BROOME: A pearling town with a seriously beautiful sunset. Take a walk to Cable Beach, buy a cocktail overlooking the water and watch a truly magnificent sunset. From March to October just after the full moon see the Staircase To The Moon rippling over the mudflats. See dinosaur footprints at Gantheaume point. So as you can gather, Australia has a lot to see and do and much more than I have shared in my top 10 for each region. If this has really whet your appetite check out my other more detailed blogs from my own 1 year tour of Australia below. 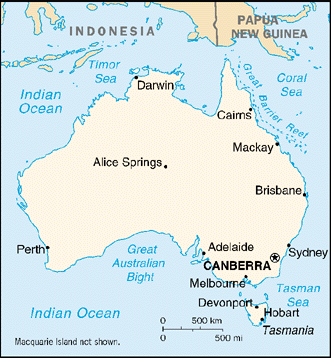 We cant wait to get to Westeran Australia as there is so much to explore. 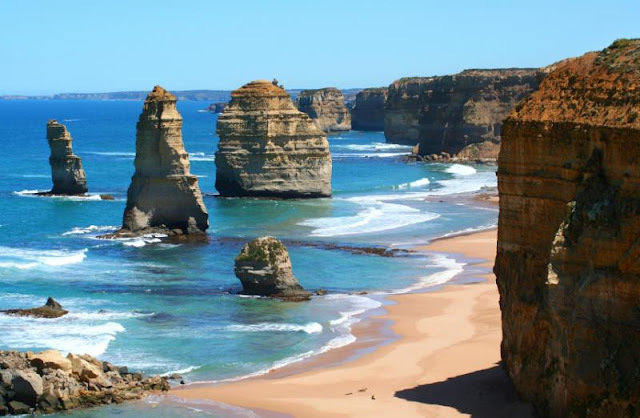 The great ocean road is high up on my list. So much! some Australians spend their retirement years just getting in a camper van and travelling for the remainder of their lives. You will love Western Australia its very different to the east. Make sure you spend some time in Monkey Mia I wish I had spent longer and it is a beautiful place. The great Ocean road is lovely too. Thank you for writing that up - once we get beyond this awful house move I'm going to look at booking for late March and into April. I know it will be autumn there, but I don't want to leave things too long as my uncle is now 90 and my aunt 88 - we shall be heading for Burra (about 100 miles from Adelaide, where the film Breaker Morant was shot) and do some wine trips from there, then go to Melbourne to see some old frieds, then Sydney and fly back from there. If we can afford it, we'll do a stop over there and back - probably Hong Kong and Singapore I think. 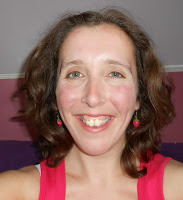 Hi Sarah, sounds a great plan, it will be cooler but not too cool. 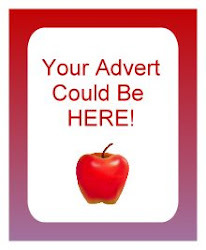 Let me know if you want any further info only too happy to research for you. LOVE THIS!! Will definitely take a peek at this post untill I finally go to Australia myself hopefully this year!! Hello hun, thanks, if your under 35 you can go on a working holiday visa, that is what I did and worked in offices or pubs. Brilliant, wish they would let those over 35 do another working holiday I feel so many things I did not do or see and I want to. tour I took. These ranges were formed over 200 million years ago and are truly a work of art by nature! The tiny droplets of oil mist help give them their blue color.